We strongly believe that one of the critical elements of our success is a qualified and motivated pool of local talents who are driven to become GTRC’s future leaders. Hence, we welcome Kuwaiti Nationals who are ambitious and committed to achieve their personal objectives and contribute to the overall success of the company. 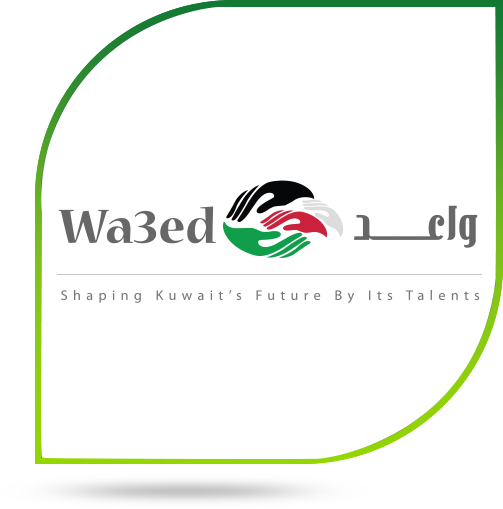 In attracting and retaining the best Kuwaiti talent in our workforce, GTRC has initiated the Wa3ed Program. This program is open across different functions in the business to be able to choose the kind of career path and development opportunity that commensurate their talents and aspirations. Our endeavor is to select, train, develop and engage our people whilst sustaining a work environment that promises learning and growth in any assigned area within the organization. We are committed to provide our people the experience of innovation in different disciplines, uphold meritocracy and embrace diversity of work culture as amongst the values that Alghanim Industries advocates.